Magnus’ cookery apprenticeship included three years in Paris at 3-Michelin Star restaurants L’Arpège and L’Astrance before returning to Sweden to study oenology with the intention of becoming a sommelier. 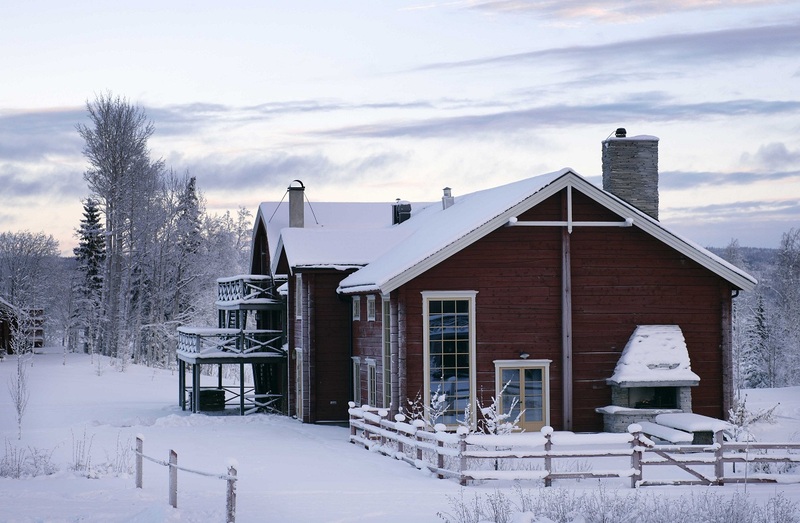 A friend invited him to come up to the Fäviken estate in Jämtland, central Sweden to establish a wine cellar. 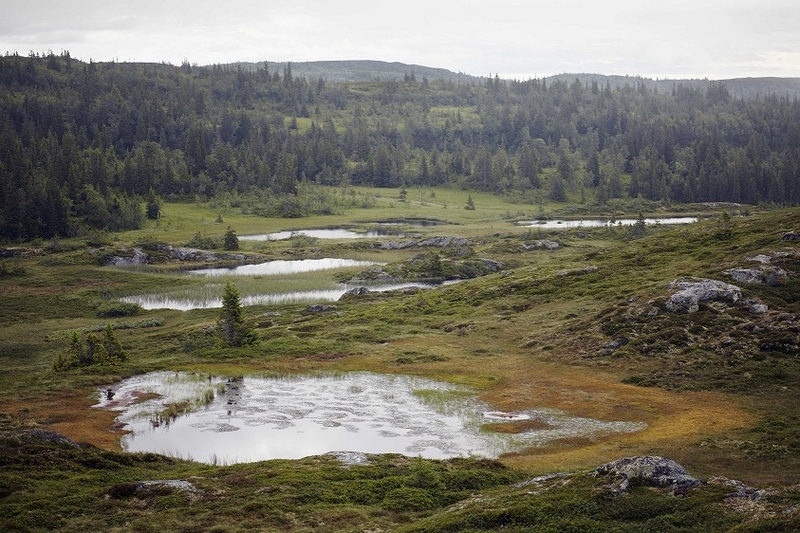 The Fäviken estate is 8,400 hectares of land, waterways and forests on the side of a mountain four hundred miles north of Stockholm. 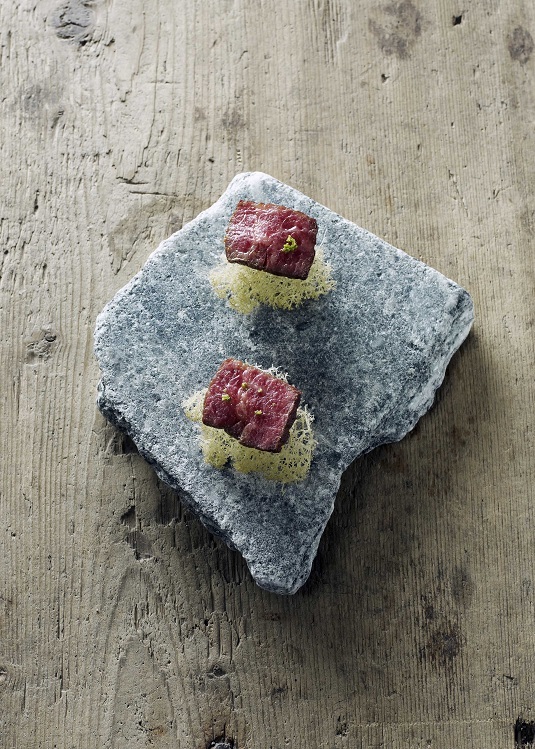 When Magnus arrived a restaurant was already established catering mainly for skiers in the winter season. The new estate owners wanted to up its game and invited Magnus to take over the restaurant. Magnus had high ambitions. One of the reasons he had given up cooking on his return to Sweden had been a feeling that Swedish restaurants were a pale imitation of what he had seen in Paris. Same ingredients. Same menus. Just not as good. 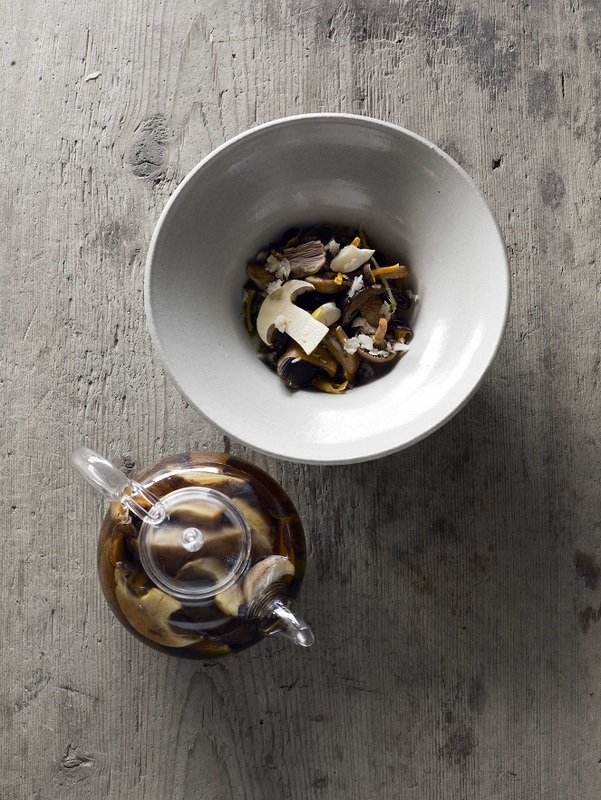 At Fäviken, he didn’t start with a blueprint but he knew the restaurant needed to be something special. He also knew that people would travel for good food and that, in such an isolated location, it would have to be quite small. 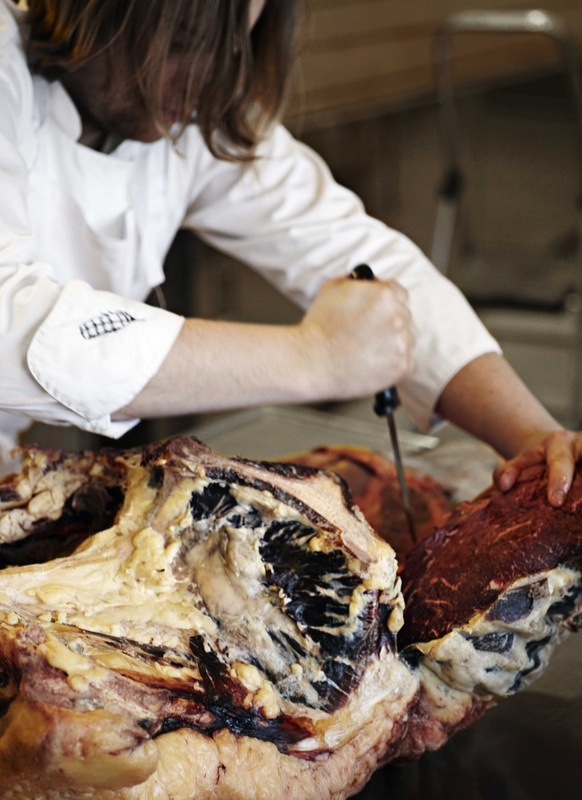 He started off cooking for a communal table of just eight diners. The logic of using produce from the estate was obvious from the start but it was only as his skills developed in pickling and preserving and he began to explore the possibilities of growing more on the estate, that the concept of creating a cuisine based totally on the produce of the region began to take shape. Bearing in mind that the region in question is way to the north of Scotland – latitudinally on a par with the southern end of Greenland – his decision to forego the services of the restaurant suppliers was a challenge. 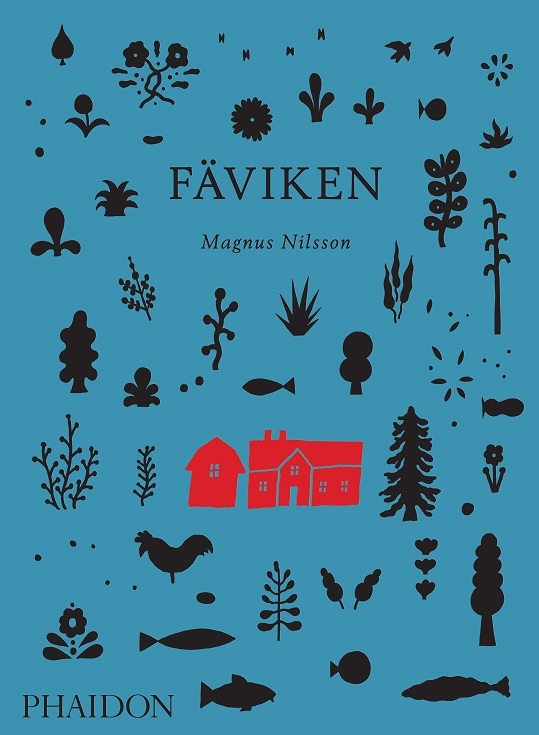 Meeting that challenge has led him towards an ever deepening symbiosis with the land, the seasons, the wildlife and vegetation and the traditions of this remote region (as exemplified in his book ‘Fäviken’ published by Phaidon). 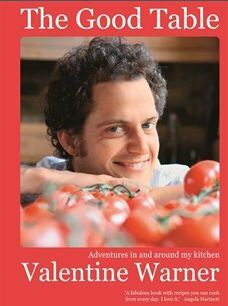 Valentine Warner is uniquely placed to explore this visionary chef’s ideas and place them in a UK context. 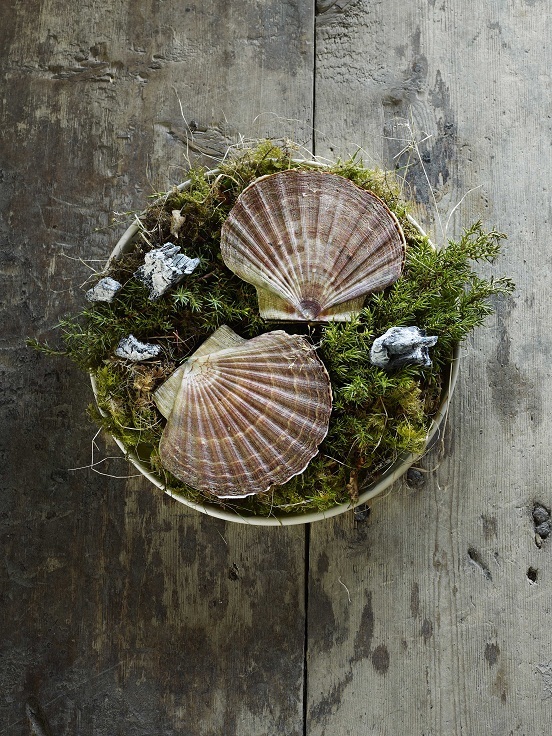 Like Magnus, Val is drawn to that place where the connection between food and its source in the natural world is at its most vivid and explicit. He first came to our attention with his BBC2 series What To Eat Now which revealed his love for hunting, fishing, foraging and seasonality and his taste for simple, rustic cookery; a style that he explored further in his wonderful book The Good Table. 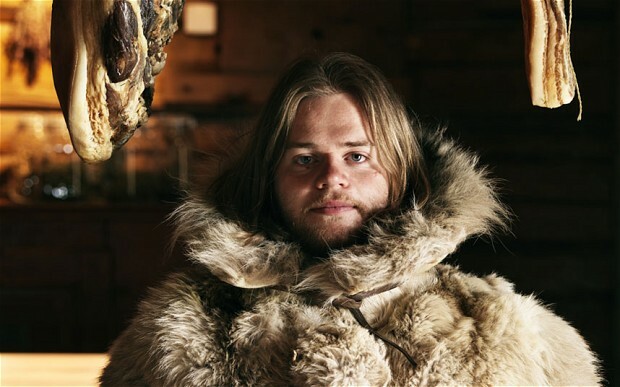 He has spent much of this year in Magnus’ homeland filming Valentine Warner Eats Scandinavia which starts on September 16th on The Good Food Channel . Looking forward to seeing Magnus and Valentine at the Abergavenny Food Festival, so rebloggling the Festival’s post. Reblogged this on fullerflavour's Blog.